In the past few years, you’ve probably noticed a lot of condominium buildings popping out everywhere in major metropolises across the country. And it seems like it’s not letting up as developments are continually planned and condo buildings are still erected every day. So, does this mean that business is good for developers and unit owners who lease their investments? Well, for developers, business is definitely good. But for renters, the growing number of condominiums means tougher competition as well. Sure there will always be lessees—what with the steady influx of people from nearby provinces and people looking to move near their office to avoid the horrendous traffic in our roads—but still, renting is a competitive business. And it will only get more competitive with all the condos being built every year. That’s why if you’re into condo renting, it’ll be best if you invest in some stuff that would compel would-be lessees to choose your condo unit/s. What “stuff” are we talking about? Well, a smart renter would definitely be attracted to a smart home equipped with smart apartment technologies. To help you out, here are some smart apartment ideas you should consider investing in to make your condo unit/s more attractive to long-term renters. 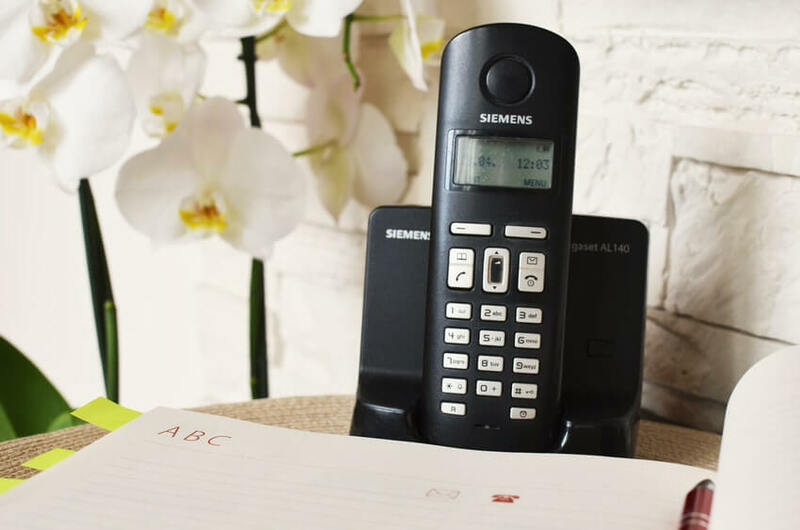 This may not sound as compelling, but yes, many condo seekers are still attracted to homes with a landline phone. Why? Well, in today’s “mobile” world, it is still faster and more reliable to use a landline, especially during emergencies. Much like the landline phone, having cable TV access is fast becoming a thing of the past because of the popularity of smart TVs nowadays. 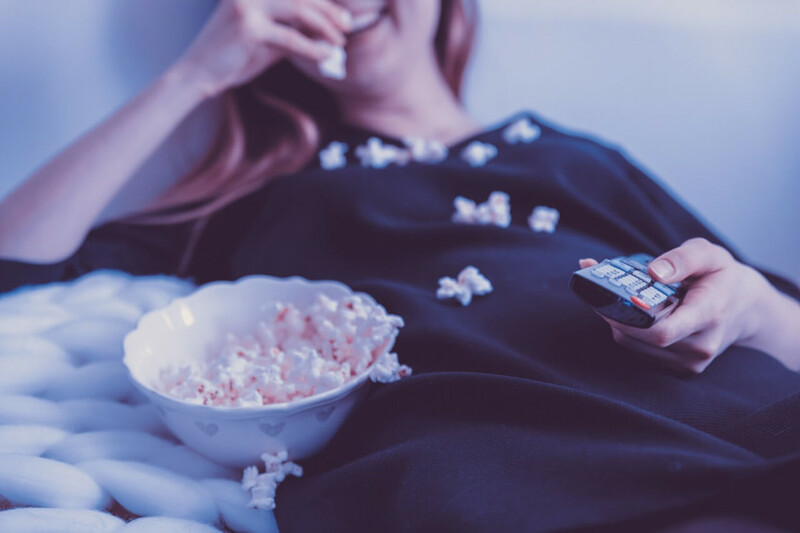 But having access to cable TV can still attract condo seekers, thanks to the more than a hundred channels most cable TV providers usually offer. This is actually a no-brainer. Pretty much everyone is online nowadays. 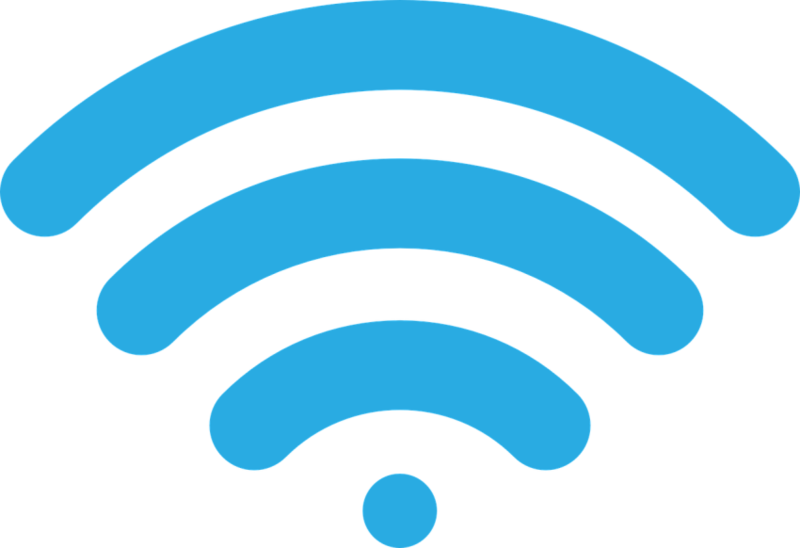 Whether for leisure or for work, having a fast and stable Internet connection at home is a must in today’s world. If you’re always at work, wouldn’t you want to have the technology that would enable you to have a watchful eye over your valuables at home? Your tenant would also love to have that technology for sure. 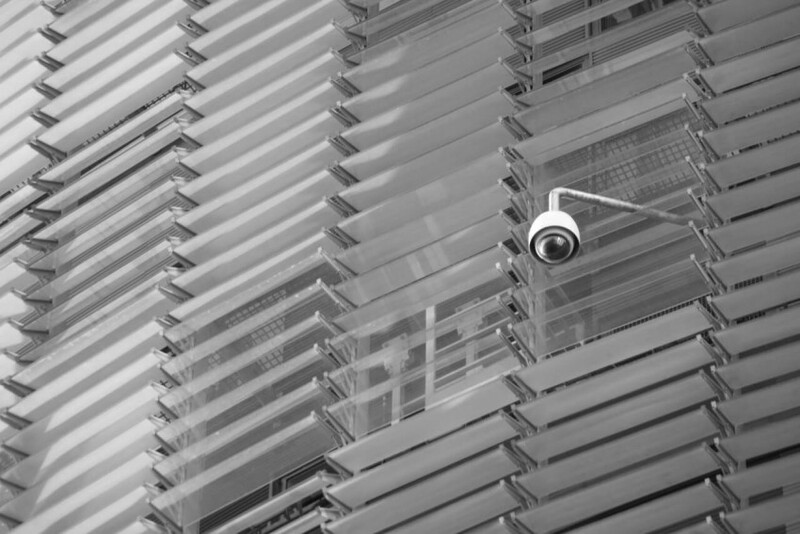 The best thing about today’s smart surveillance system is that it doesn’t need to be mounted—just install it where you would want to keep an eye on and you could see the HD video streamlined to your smartphone in real time. Gone are the days of bolts and keys. 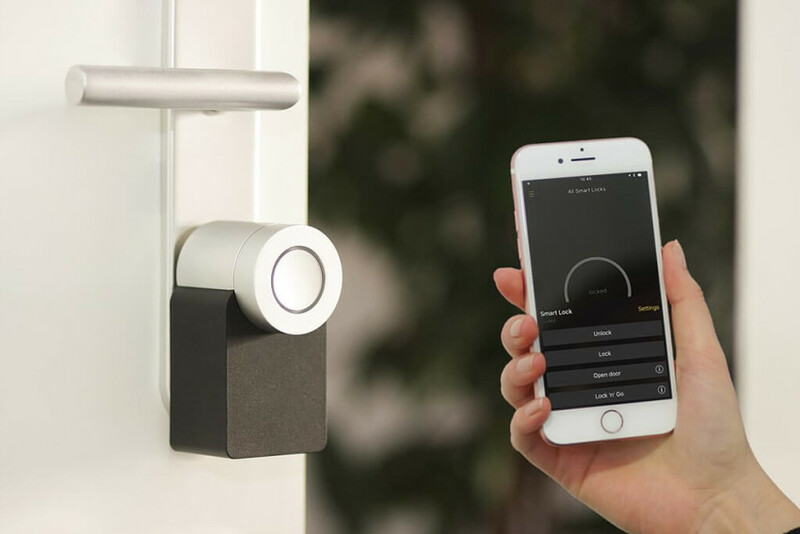 With a smart lock, a renter would be able to unlock the front door of the apartment as soon as his or her smartphone is within range. Either that or you could set it up to be like Mission: Impossible with a face recognition setting. Another practical use for smart locks is its ability to be remotely locked and unlocked via your smartphone. This is quite useful if you’re someone who often forgets locking the door when you leave for work. 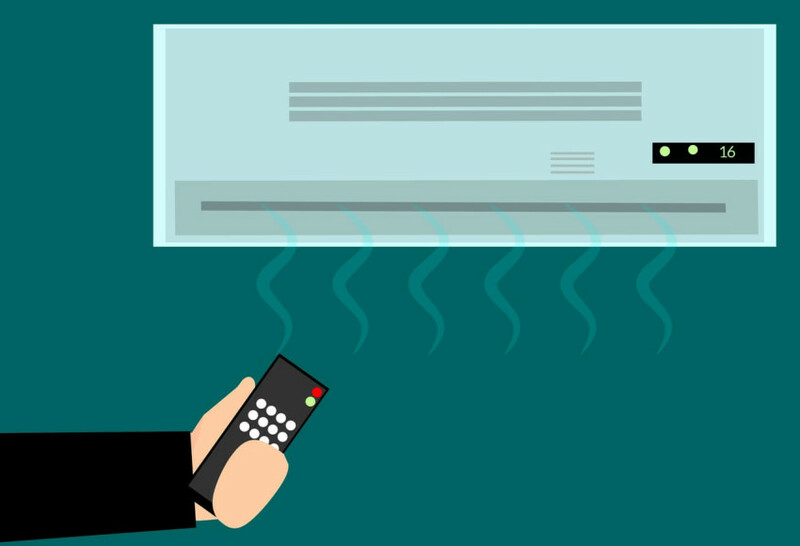 Using your smartphone via an app, you can remotely control your condo’s A/C unit—from controlling the thermostat to the setting of the timer. Now you’d be able to make your room cool before you can even set foot inside your home. This would certainly draw any condo seekers to your doorstep. This device is cheap and could certainly help in reducing your monthly energy cost. 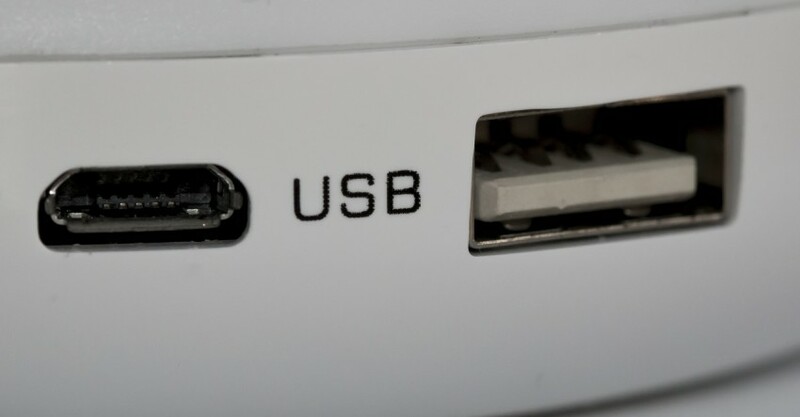 Just plug it in and your tenant would be able to control all the appliances plugged in this device. This allows them to turn off, say, an electric fan that wasn’t turned off before going to a basketball game. As I’ve mentioned earlier, virtually everyone has a phone, tablet, and/or a laptop and all require charging before going off to work. 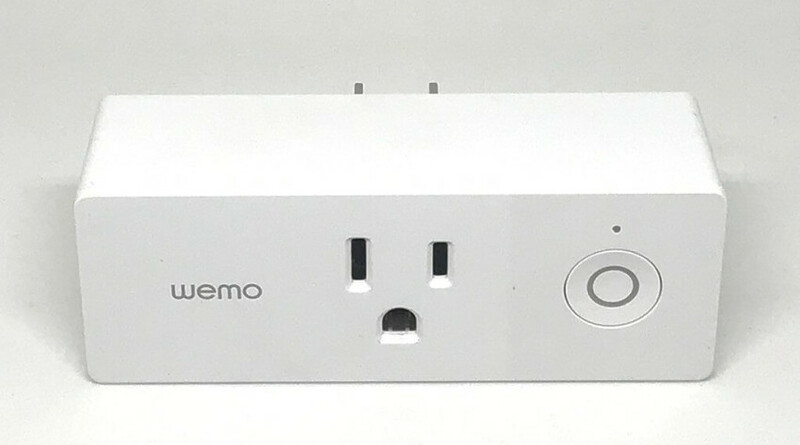 With this device, one would be able to charge several of his/her gadgets at the same time. 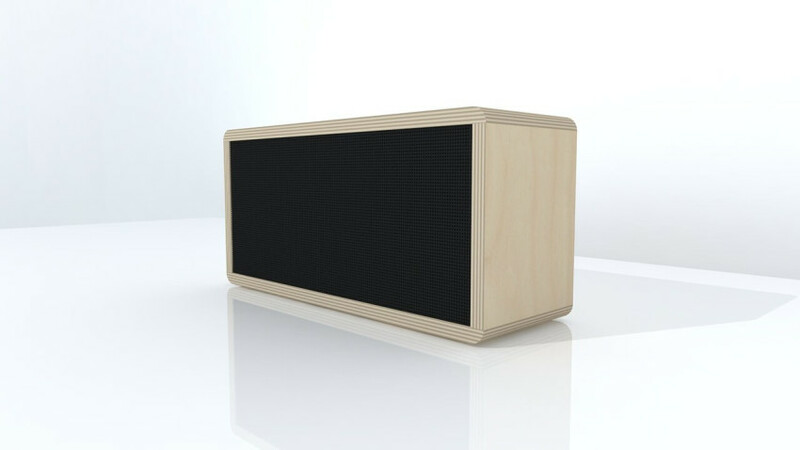 With high-quality sounds and wireless connectivity, condo seekers would surely be impressed with a Bluetooth speaker that enables you to play music via your smartphones without the need to plug in your device to the speaker. Again, another “smart” product that a prospective tenant would surely want. 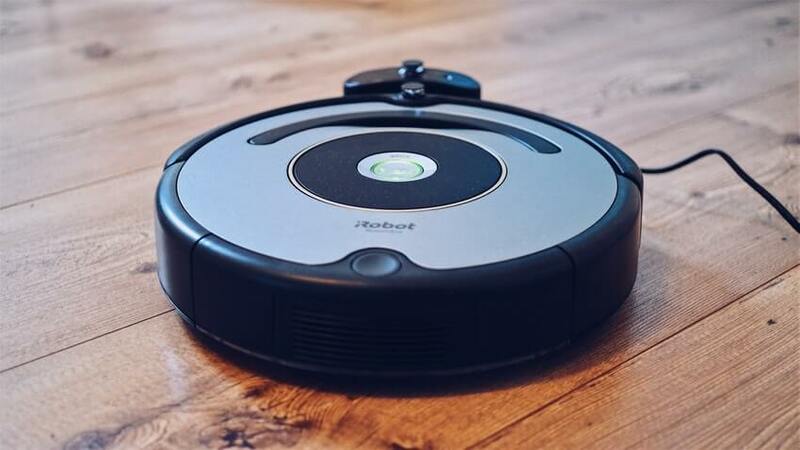 This device allows you to clean the unit with less time and energy. They can even clean their homes even if they’re away at work or on a vacation. In today’s world where pretty much everyone is always on the go, smart home technologies for apartments can really help make life easier, thus, making your condo unit more attractive, especially for a busy and tech-savvy millennial. And if you’re a DMCI Homes Leasing owner, these devices can help you get tenants fast and easy.